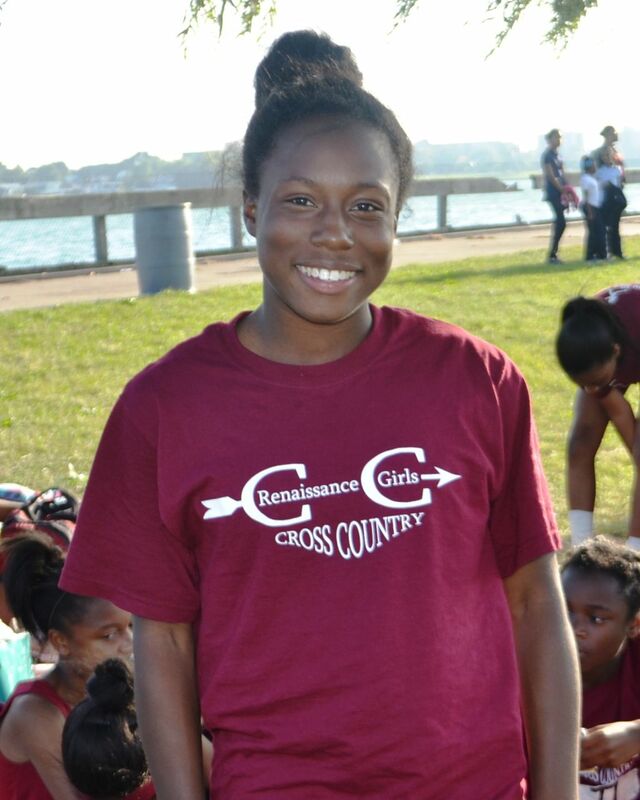 Renaissance High’s Leah Spivey has consistently competed near the front of the pack in Detroit Public School League girls’ cross country, but the Lady Phoenix senior had never crossed the finish line in first place until Tuesday afternoon. Spivey took the lead early and stayed strong throughout to earn her first dual meet victory, winning the 5000-meter girls’ race at Belle Isle with a time of 22:37.08. 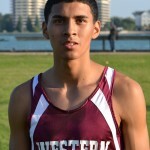 Western junior Juan Flores, the defending PSL boys’ champion, won in a runaway with a time of 17:51.338, his third victory in four meets this season. 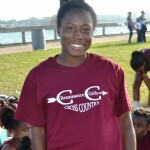 The girls’ competition had been dominated through the first three meets by two sophomores: Pershing’s Brittany Hill, who placed second in last year’s league meet, won the last two races; and East English Village’s Latona Turner, the PSL girls’ track and field 1600 meter champion, won the season’s first meet. Neither was able to take charge Tuesday as Turner placed second with a time of 23:08.34, a full half minute behind Spivey, while Hill took third in 23:30.74. The final PSL dual meet of the season is next Tuesday and Spivey’s emergence has added to the anticipation heading toward the Oct. 15 league championship meet. 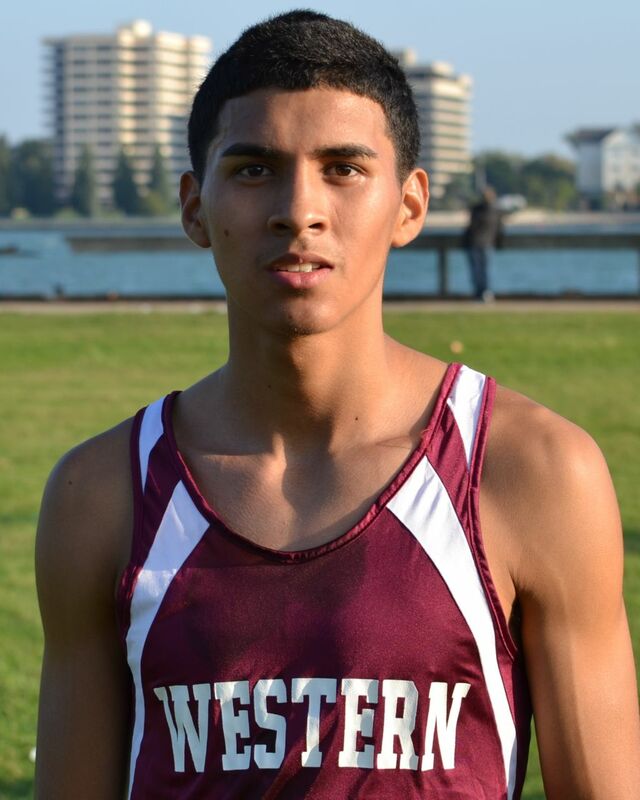 Flores continued to solidify his standing as the PSL’s top boys’ runner, while Cass Tech freshman Cameron Cooper, who beat Flores in week 2, is looking like his toughest challenger. Cooper placed second Tuesday with a time of 18:25.338 followed by King’s Kelly Broadus in third (19:15.482). Cass Tech was the top boys’ team with 49 points followed by King in second with 80 and Western third with 103. Renaissance led the girls with 54 points followed by Pershing in second with 62 and King and Cass Tech tied for third with 135.